Hundreds of people who celebrated the red, white and blue -- with red, white and BREW -- got home safely on Independence Day thanks to the SoberRide program. 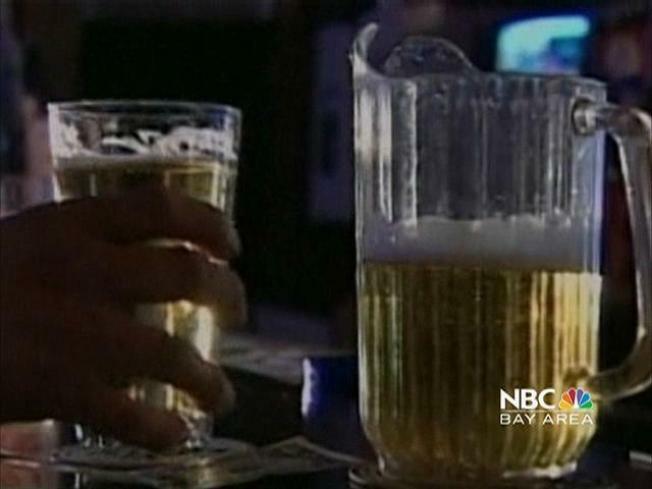 The Washington Regional Alcohol Program provides free cab rides home to keep would-be drunken drivers off the road. It operates over holidays when people tend to overindulge. Between 10 p.m. Sunday and 6 a.m. Monday, the program provided 389 rides. That’s a 17 percent increase over the last July 4th. The Independence Day service was almost canceled due to lack of funding. A handful of companies came forward at the last minute and made a $31,000 donation, bridging the budget gap for the year.